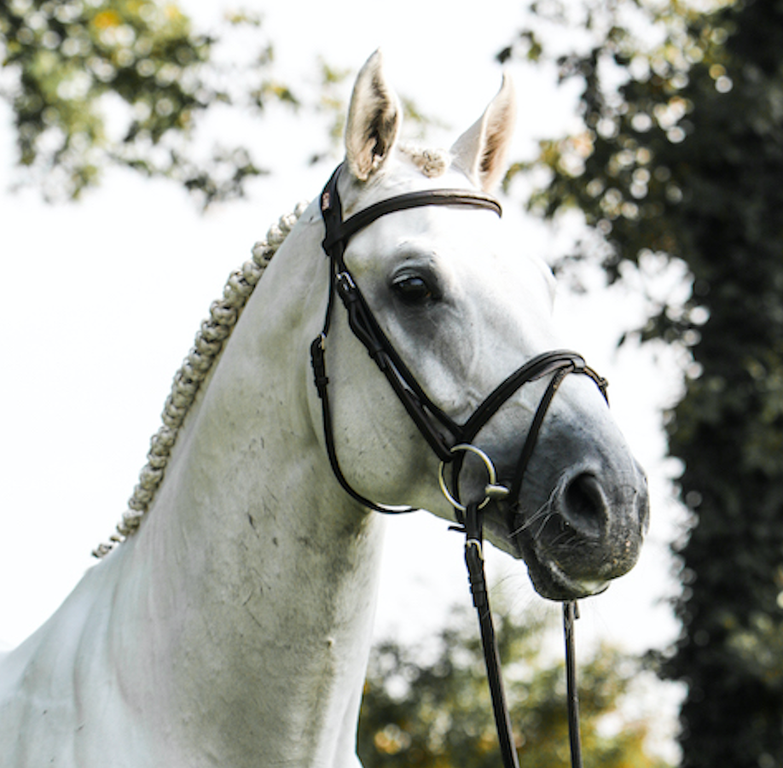 Hector is a charismatic stallion with real warrior spirit on course. 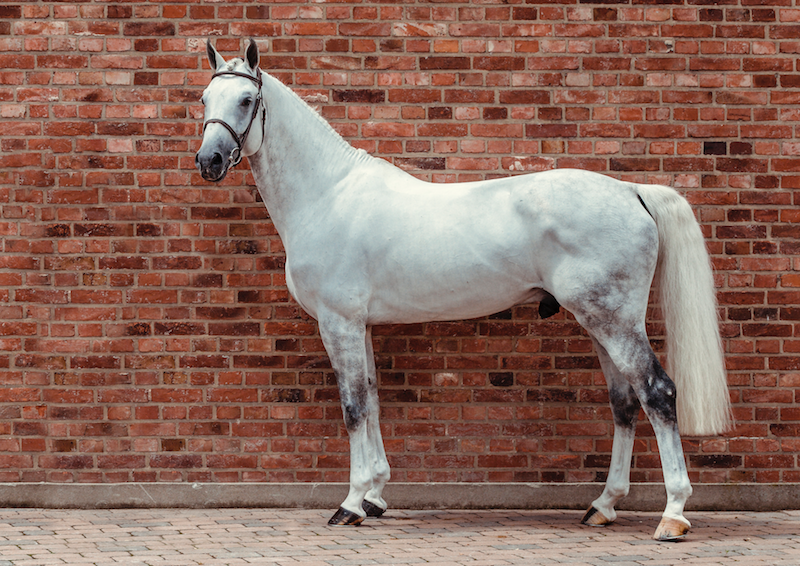 His harmonious movements and great temperament meet the demands of today's breeders. 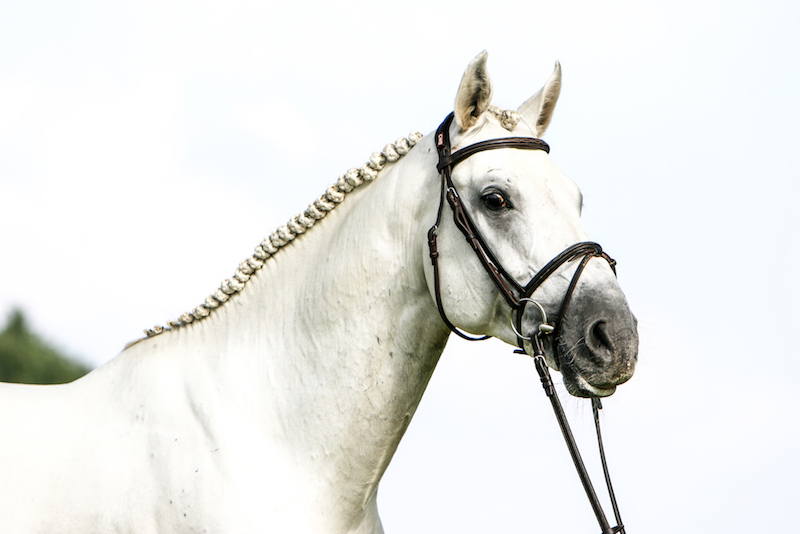 Hector is a charismatic horse with real warrior spirit on course. 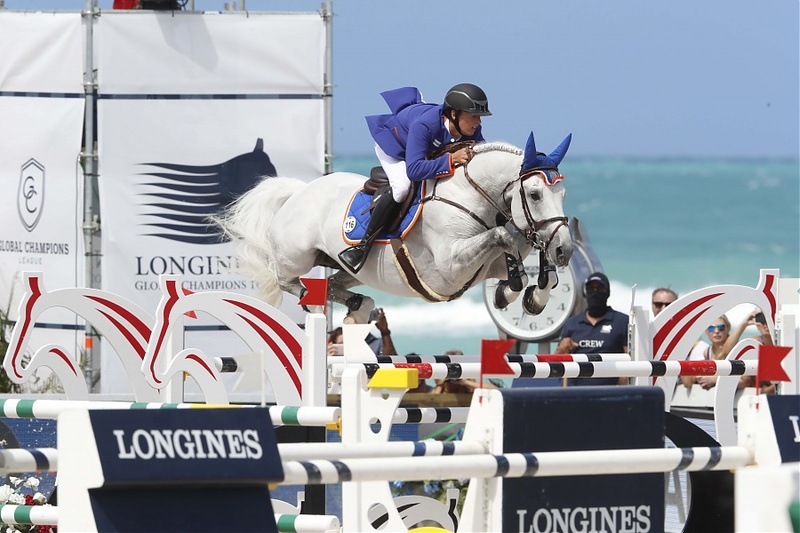 Combining a perfectly balanced canter with outstanding power and scope, he shows a lot of respect at the fence. 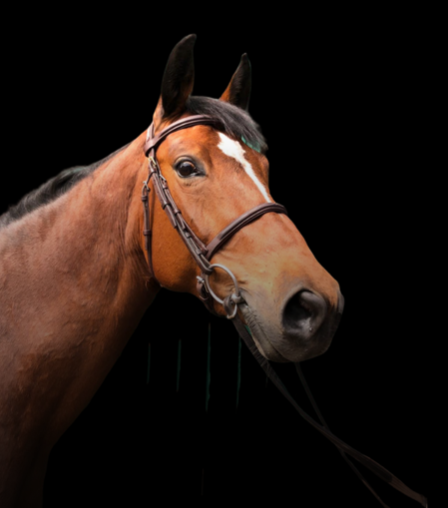 His harmonious movements and great temperament meet the demands of today's breeders. 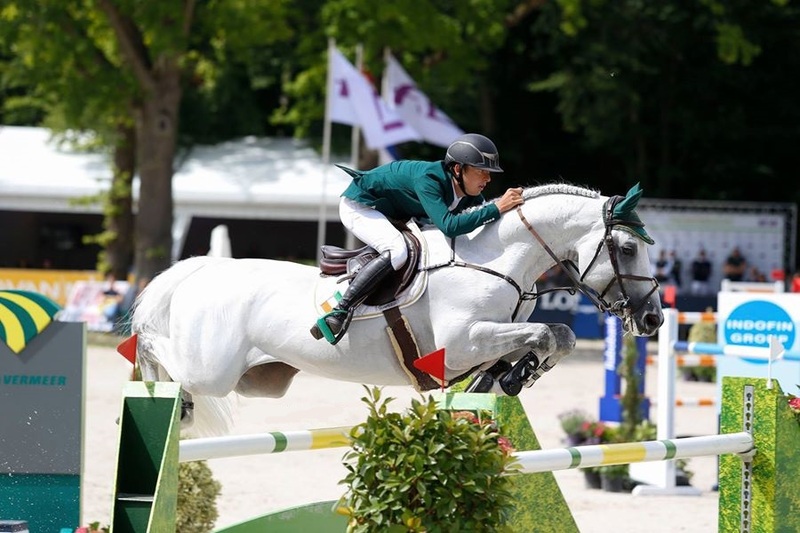 His sire Cabrio vd HEFFINCK is not only the European Champion Young Riders 2014 with Olivier Phillipaerts but also carries the precious blood of CASSINI I and CALATO. Hector’s dam Lady Dy was successful in CIC2* classes and is a uterine sister to Optimum vd Wellington (CSI5*). Through her, Hector’s origins go back to UTRILLO VD HEFFINCK and so to the legendary breeding CLINTON x HEARTBREAKER (like Cornet Obolensky). 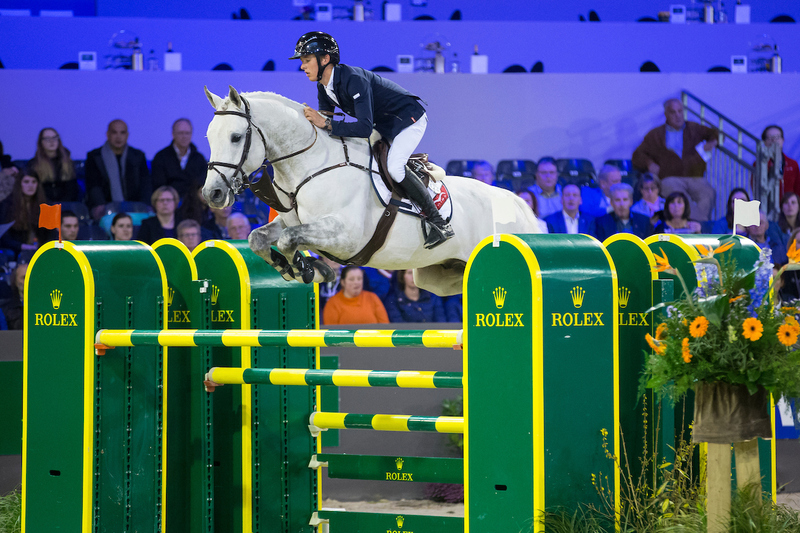 The very chic and talented FUEGO DU PRELET (CSI5* winner with Dirk Demeersmann) completes the incredible pedigree of Hector. €250 per straw frozen plus VAT and shipping costs. Hector will only be available frozen for this season. For enquiries regarding Hector, contact April Allen 0049-1725389242 or email us.